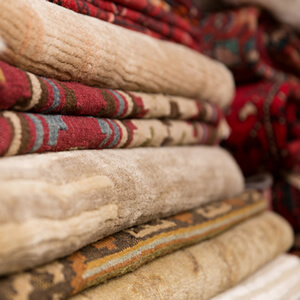 The Kelim & Decor Shop is a family business which started in 1992 selling Greek kelims and decor items. 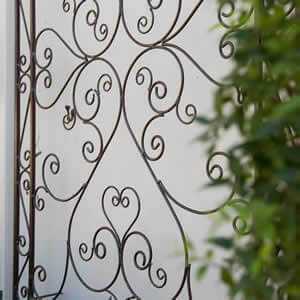 In 2011 we started manufacturing wrought iron garden furniture and accessories for our retail outlet in Main Road, Paarl. 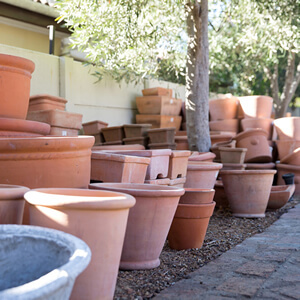 In 2014 we started supplying wholesale to the green industry in South Africa i.e. garden centres and nurseries. 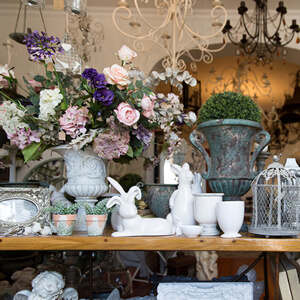 The Kelim & Decor Shop specializes in wrought iron garden decor. We have a large variety of standard products, including arches, benches, gazebos and much more. We can also create one of a kind custom-made items for any client's needs. Contact us for more information about this service. 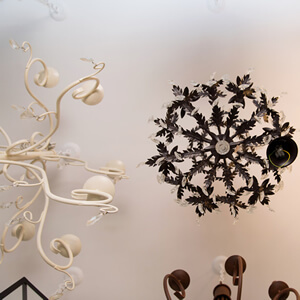 We also offer an extensive range of chandeliers, carpets, pots & fountains and gifts. Visit our Product page for more information.